“An explosion of emotions.” These are the words used by Alex Rins (Team Suzuki Ecstar) describing how he felt after taking a glorious maiden MotoGP™ victory came his way at the Red Bull Grand Prix of the Americas and as such, he became the first rider to win at the Circuit of the Americas in Moto3™ (2013), Moto2™ (2016) and MotoGP™ (2019). 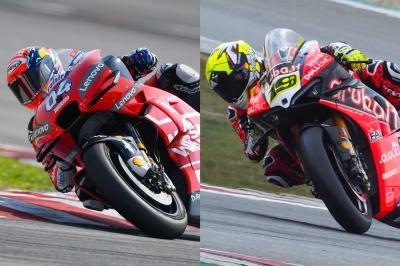 It was also a huge result for Suzuki as a manufacturer. 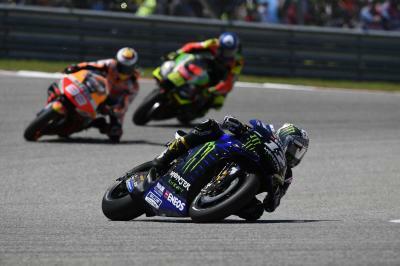 The Hamamatsu factory hadn’t tasted a win since Maverick Viñales’ Silverstone 2016 triumph, with that victory the first for Suzuki since Chris Vermeulen mastered the wet conditions at Le Mans in 2007. 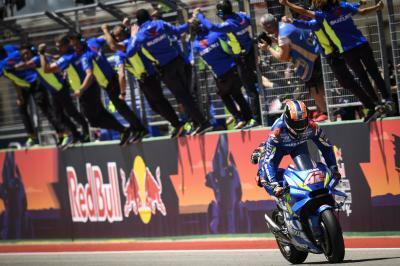 These were Suzuki’s sole MotoGP™ era victories before Rins conquered Texas. 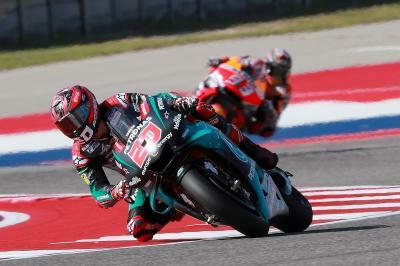 Overall for Suzuki, this was their 92nd premier class victory. 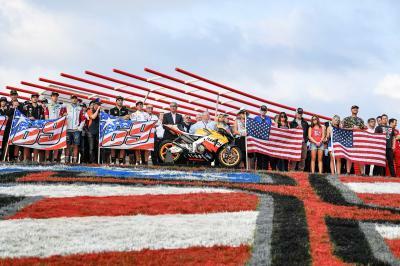 However, it was their first on American soil in the MotoGP™ and 500cc class' – not even MotoGP™ Legend Kevin Schwantz could achieve a win in his home country for Suzuki. Rins has 24 more Suzuki wins to go if he wants to match the American’s success, but you wouldn’t put it past him at just 23 years of age. 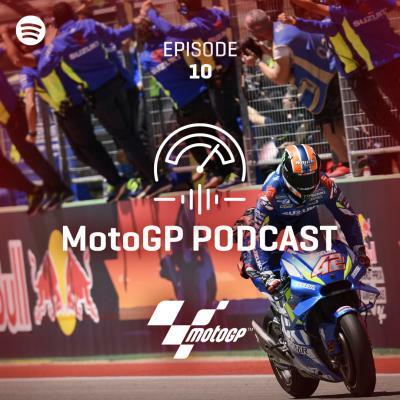 So, with a MotoGP™ win under his belt, is the title a realistic goal for Rins and Suzuki in 2019? 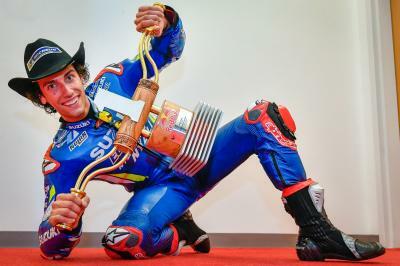 After five podiums in 2018, including three second-place finishes, the odds look good for Rins to be right up there this season. 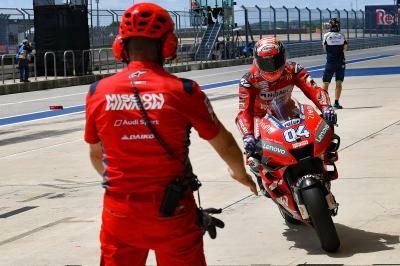 A slender five points separate the Spaniard and Championship leader Andrea Dovizioso (Mission Winnow Ducati) heading into the Spanish GP, a race Rins will be wanting to put right after suffering a DNF in Jerez last time out.